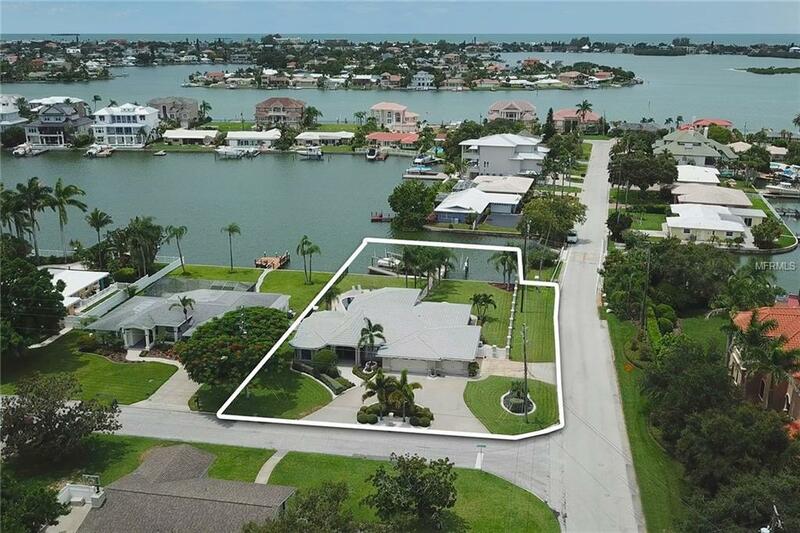 Welcome to Florida living at its finest in this newly offered, premium construction, fully renovated waterfront home on the sought after island living in Harbor Bluffs. 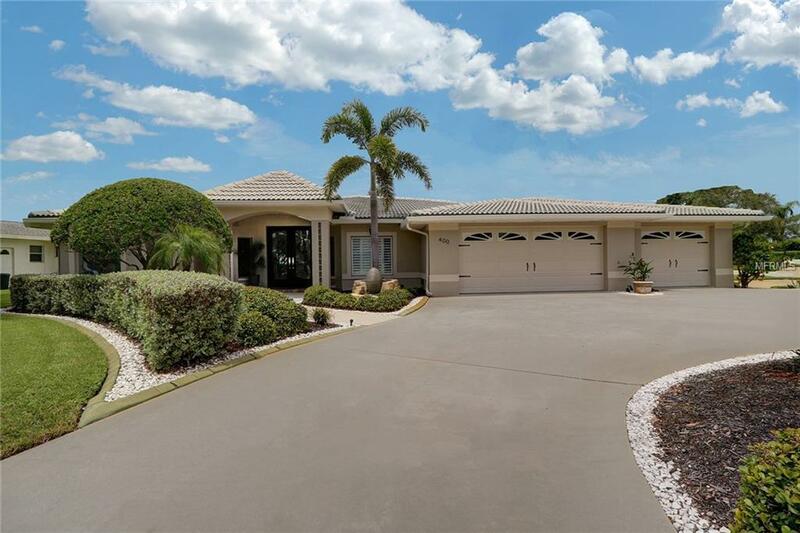 This waterfront estate offers a large, oversized garage, covered entry and outdoor lighting allow beauty and elegance as you pull up to the home. Enter the home and expect to be wowed by its soaring ceilings and natural light bathed living space. Tastefully designed and appointed, expect quality features including outside landscaping, pavers, lighting, finishes, updated windows, doors and much more. Another unique feature includes a spacious corner lot, large gourmet kitchen appointed with state of the art appliances, solid cabinets and flowing granite counters are just a few of the amenities this home has to offer. Each of the homes 3 bathrooms feature high-end fixtures and designer finishes. Enjoy sunset views from the waterside in the back yard with plenty of room for entertaining. This is outdoor living at its finest including open sunset views, pebble tech saltwater Jacuzzi pool with custom LED lighting and pavers. 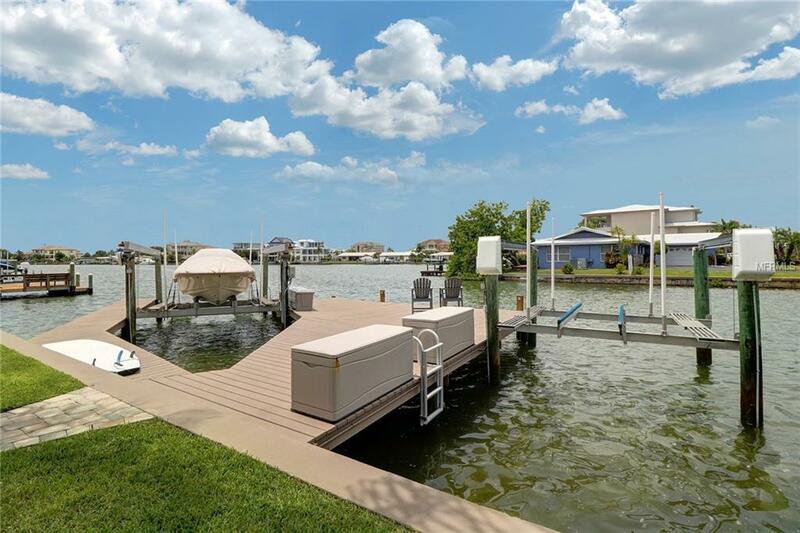 For the avid boater enjoy fun in the sun with oversized Dock, lift and direct access to the Gulf within minutes. 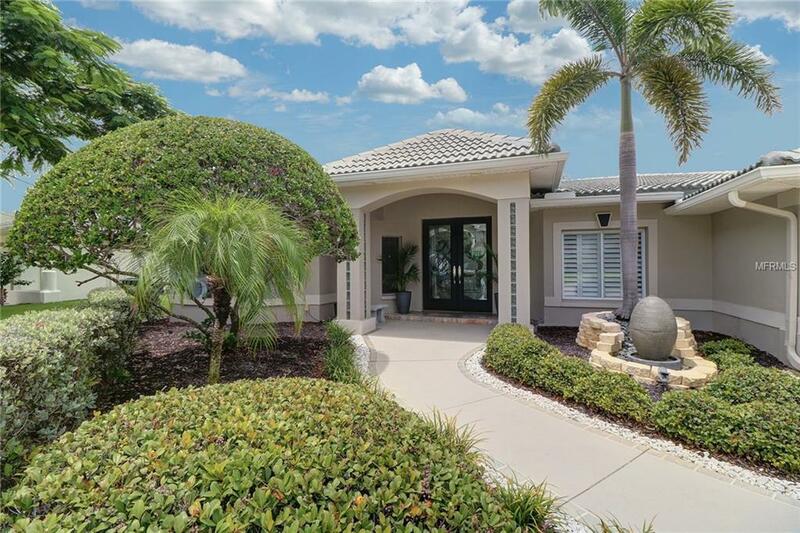 With a list of amenities too vast to list this home is a must see! Call today to schedule a private tour, you will not be disappointed. **** Motivated Seller Bring all Offers***** Buyer to verify room sizes and dimensions are approximate.